Yesterday was, of course, a very special day for Mexico. I was fortunate enough to be here on November 20, 2014, when this incredible Fiesta happened literally steps away from my little casa. 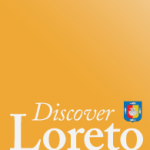 I put together a short highlight video of this Revolution Day celebration in Loreto Bay (a resort located about 20 minutes south of the town of Loreto) and was finally able to get it uploaded. 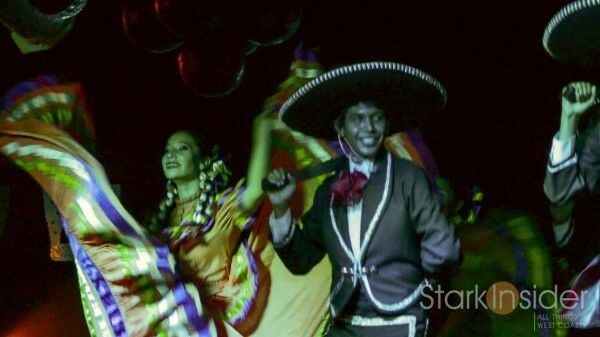 The costumes, the dancing, the singing — all were thrilling. 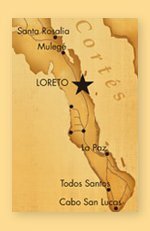 Mexican Revolution Day – Loreto Bay, Baja California Sur, Mexico from Stark Insider on Vimeo.